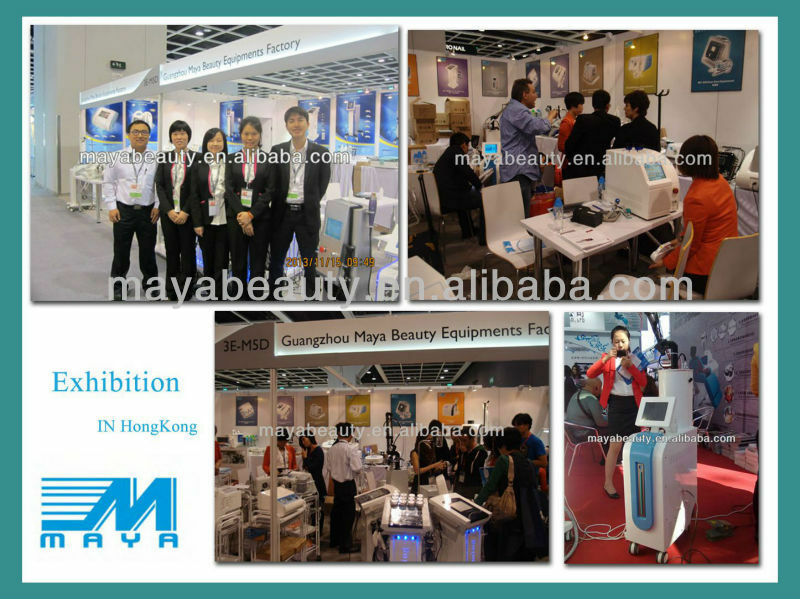 Custom and Cheap Micro-crystal & Diamond Dermabrasion,Multifunctional Beauty Machine,UV Sterilizer,Oxygen Spray Skin Rejuvenation Machine,Cavitation Body Slimming Machine Supplier and Manufacturer. 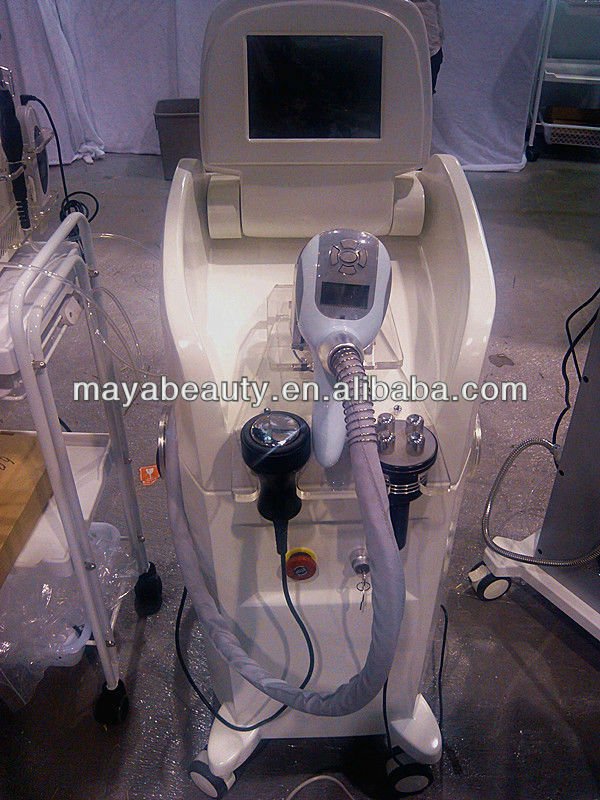 Cyrolipolysis uses advanced cooling technology to selectively target fat bulges and eliminate fat cells through a gradual process that does not harm the surrounding tissues, reduce unwanted fat, when fat cells are exposed to precise cooling, they trigger a process of natural removal that gradually reduces the thickness of the fat layer. And the fat cells in the treated area are gently eliminated through the body’s normal metabolism process, to eliminate unwanted fat.